Since 1984, Sunkist opened the new horizon of Korea's Juice. 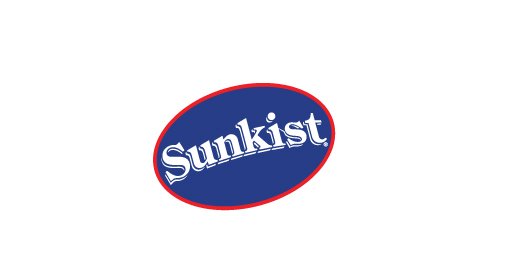 Sunkist is a leading brand of Korean beverage market. - Sunkist Family is a premium fruit juice filled with multi-vitamin. Sunkist always has been and will be the future of Korea's juice and beverages.